The main advantage of avr-as over avra is the possibility to generate linkable .o object files that can be mixed with C files. Unfortunatly, the syntax differs slightly between these two assemblers. And it turns out that the syntax differences are big enough to make the conversion of existing source code a non-trivial task that tends to take way longer than expected. To save others some troubles in similar situations, here are my findings about porting the SMC3 project from avra to avr-as/gas. PXE booting Puppy Linux is actually quite easy if you already have a PXE server up and running. 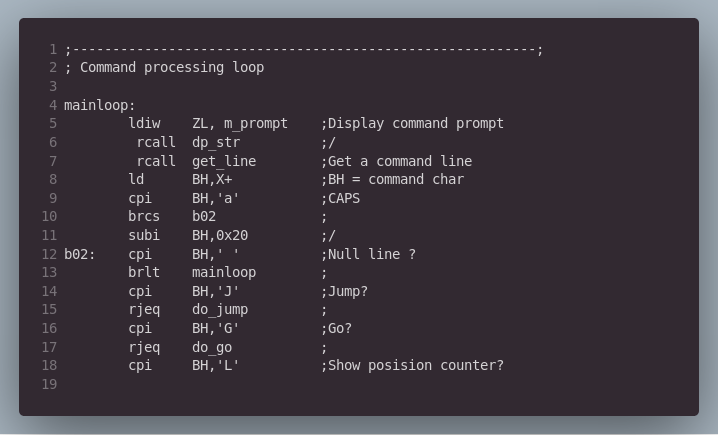 The idea is simple: Add the *.sfs file containing the file system into the initrd and use this for booting. Meine aktuelle Fritzbox macht Probleme, deshalb will ich die uralte 3170 zumindest vorübergehend wieder in Betrieb nehmen. Freetz bietet mehr Möglichkeiten als die normale Firmware, also mal ausprobieren. freetz-Image compilieren Es gibt keine fertigen Images, sondern es muss erst selbst aus den svn-Sourcen compiliert werden. (Sorry, no english version yet.) Der Ofen funktioniert und tut genau das, was er soll. Gut. Aber der Weg dorthin war länger und umständlicher als er hätte sein müssen. 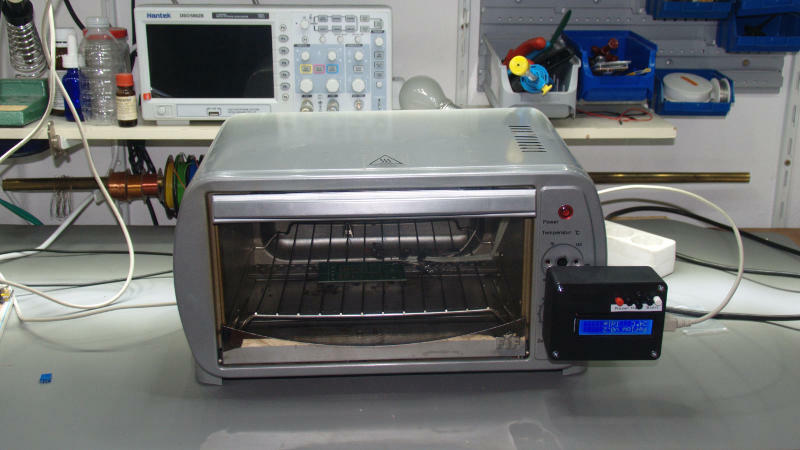 A while ago I found a toaster oven in the trash and now I converted it into a reflow oven for soldering of SMD circuit boards. Umbau eines einfachen Mini-Backofens in einen Reflow-Ofen zum Löten von SMD-Platinen.